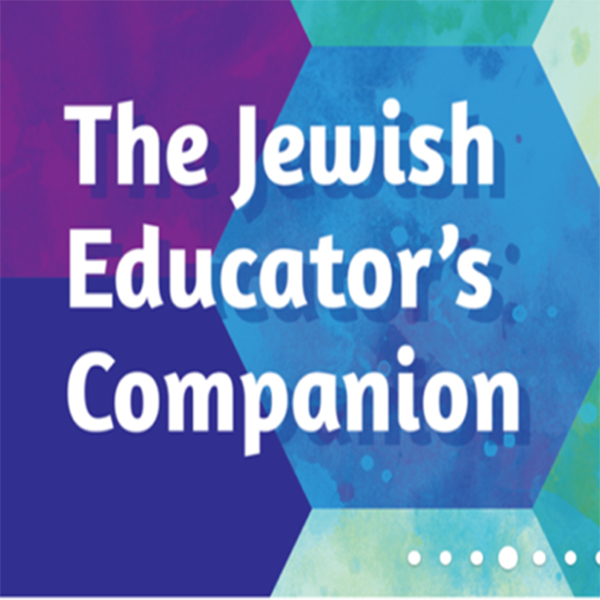 Learn more about Rabbi Barry Schwartz in this article from The Jewish Standard! Steliyana Doneva began her career as an animator in a movie animation studio. She has an MA in Graphic Arts from St. Cyril and St. Methodius University of Veliko Turnovo in Bulgaria. In addition to illustrating children's books, she enjoys photography and making fabric toys. She lives in Sofia, Bulgaria. Read about Adam's Animals in The Jewish Standard!